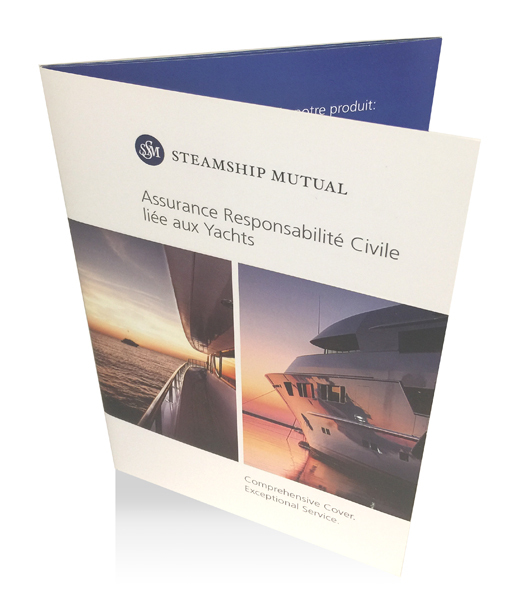 Steamship Mutual is one of the largest and most diverse Protection and Indemnity Associations (otherwise known as P&I Clubs) in the world. 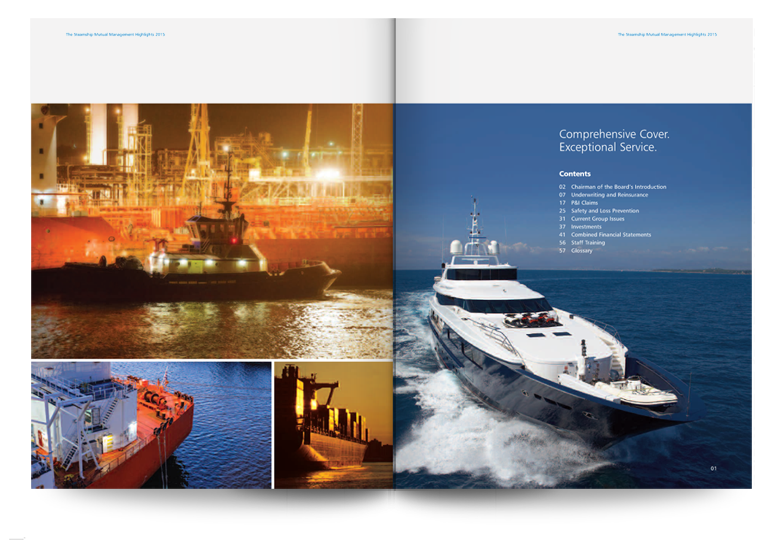 Steamship Mutual provides high quality P&I services to an international client base. 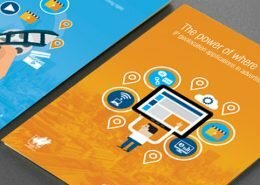 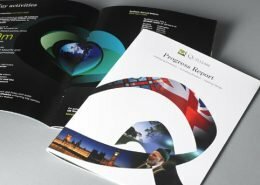 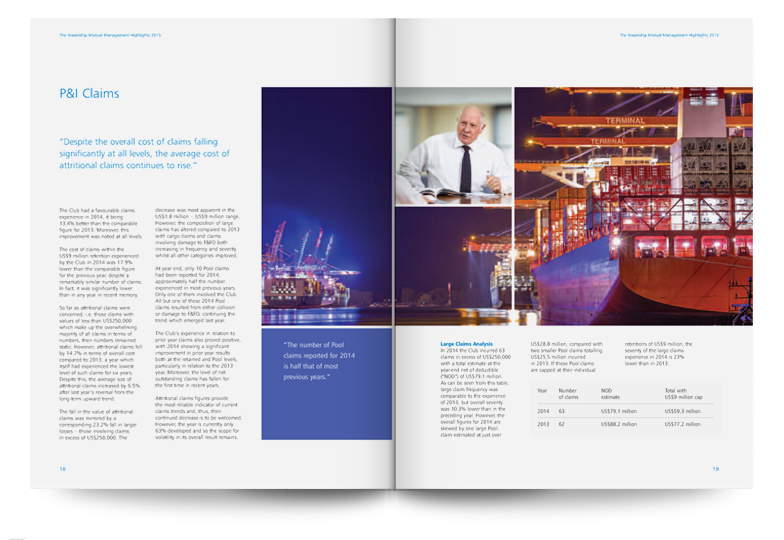 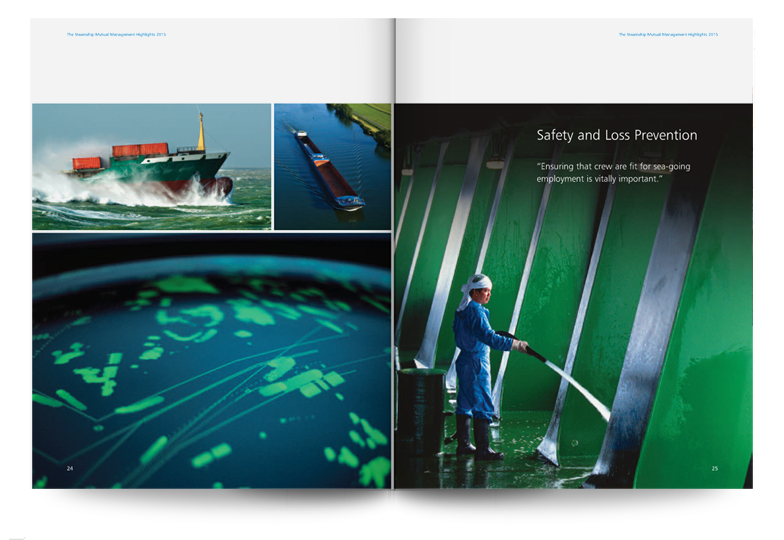 Cogent has worked for Steamship Mutual to produce a portfolio of publications including annual reports, management highlights, a range of industry specific books and corporate leave behinds. 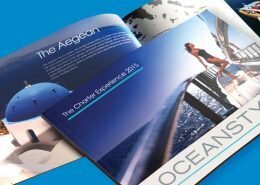 Cogent worked with Steamship Mutual to develop a recognisable house style using a modern flexible grid system. 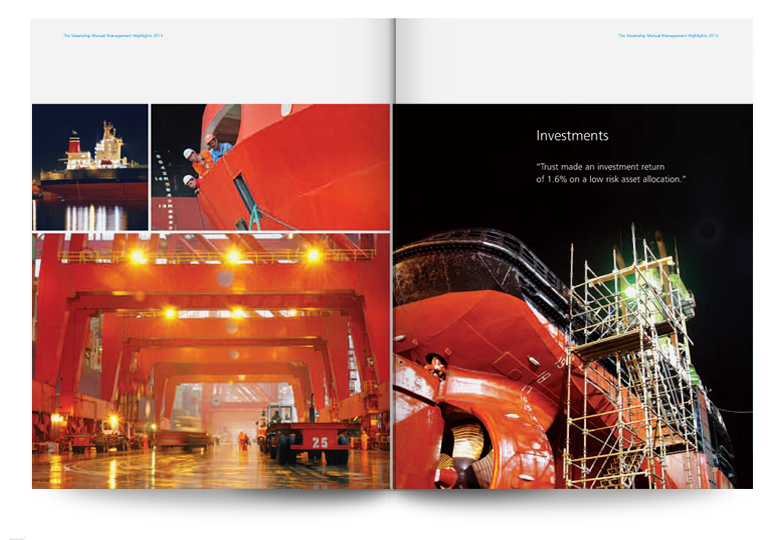 This was incorporated into the company’s brand guidelines to ensure consistency in their corporate visual identity. 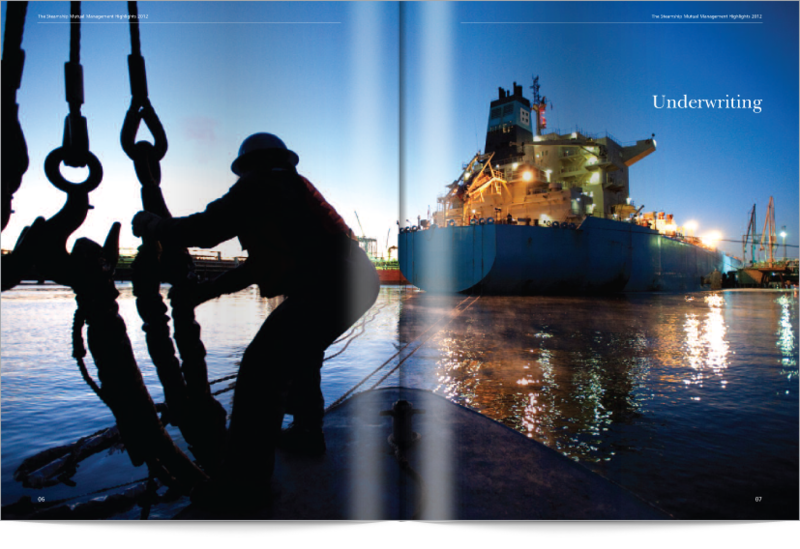 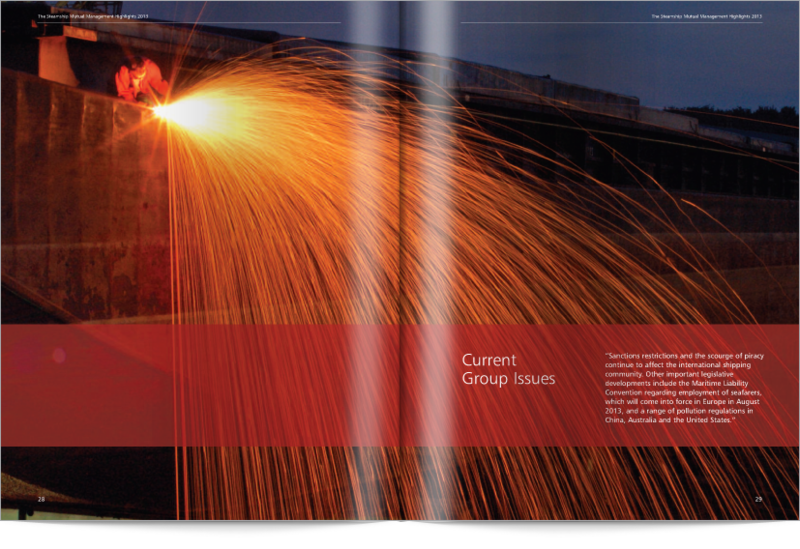 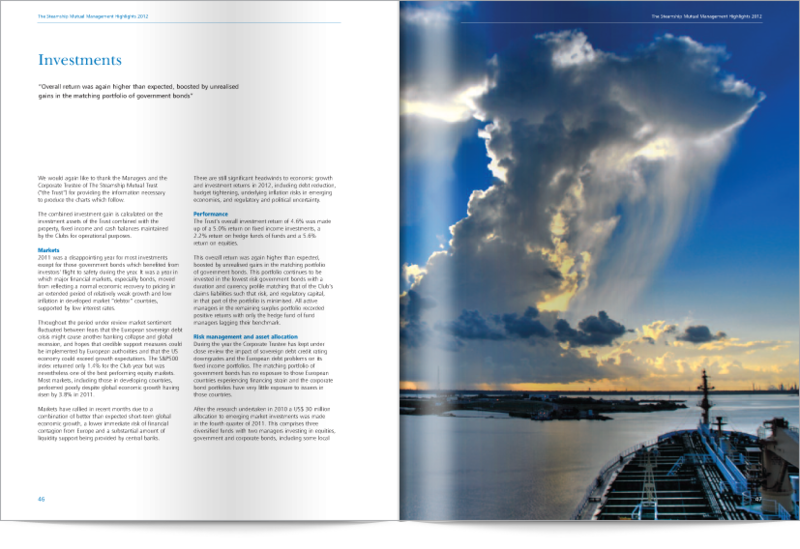 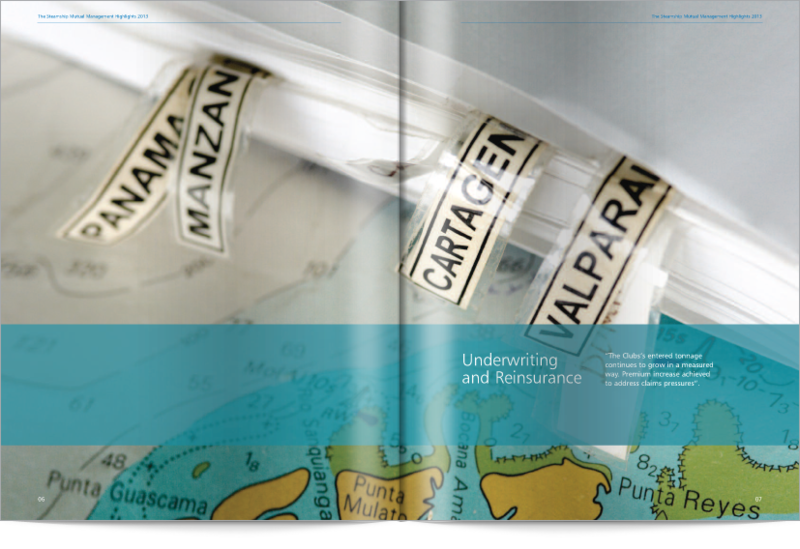 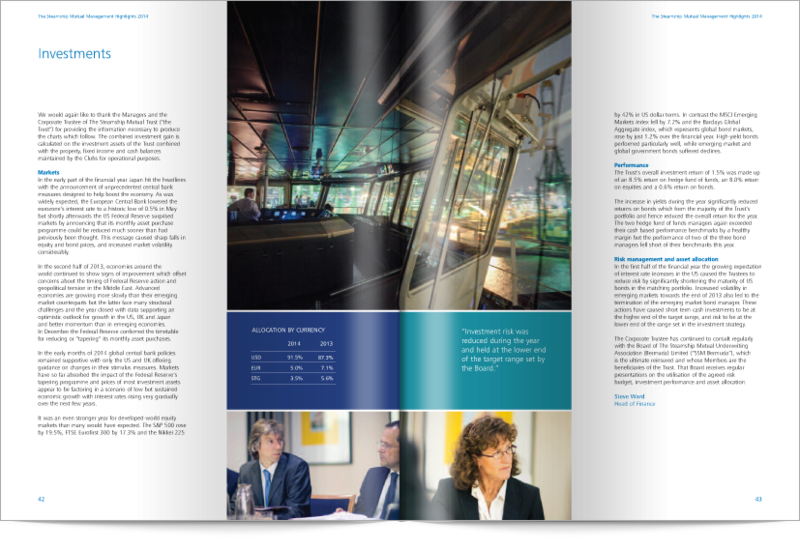 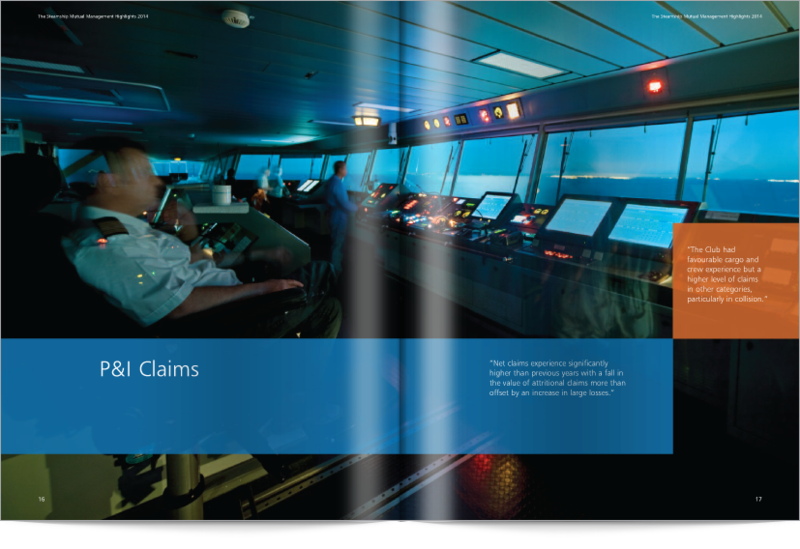 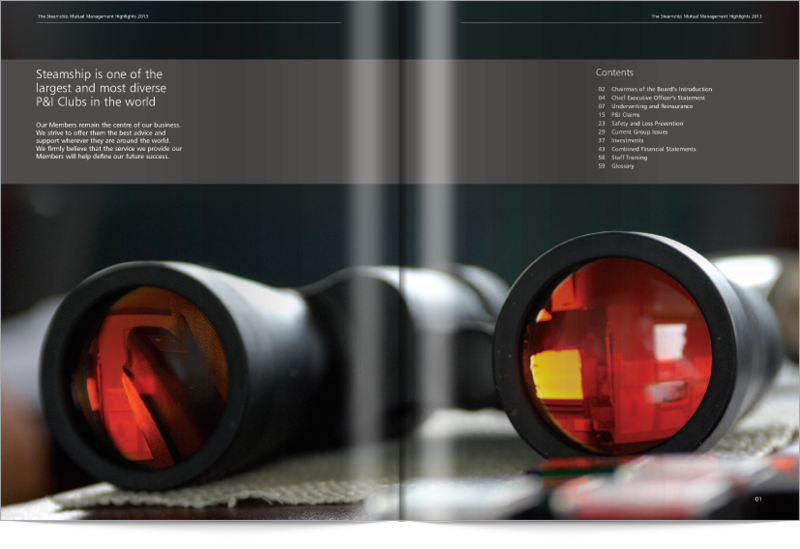 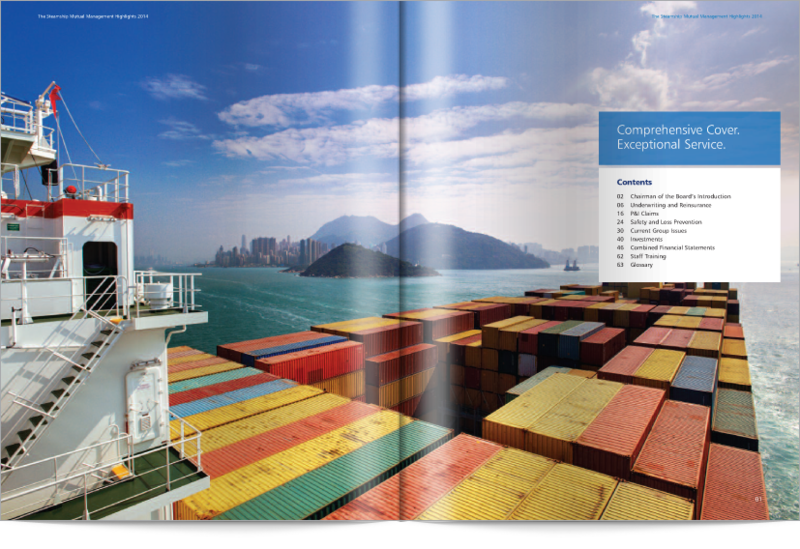 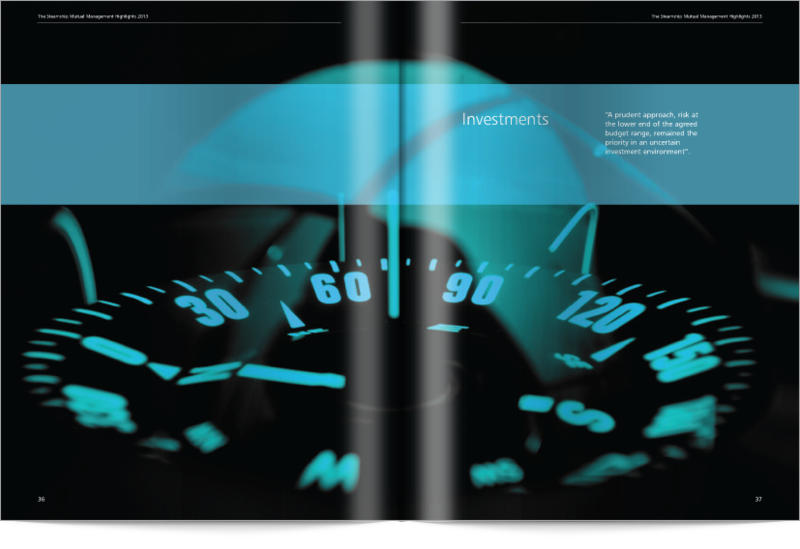 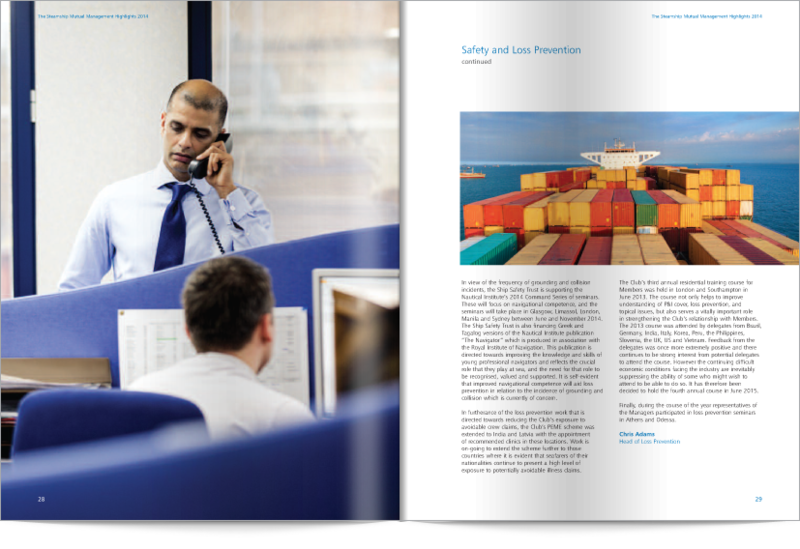 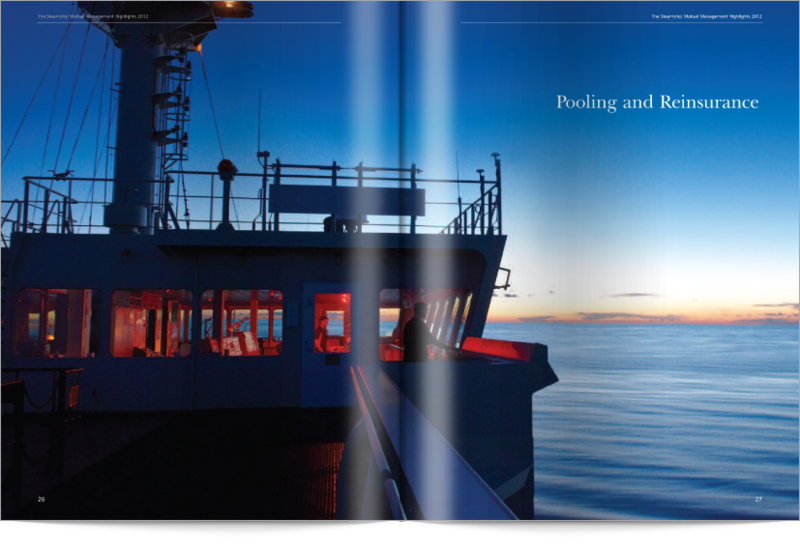 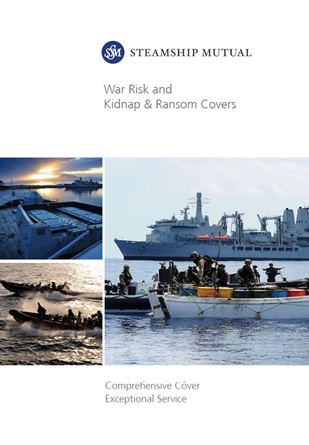 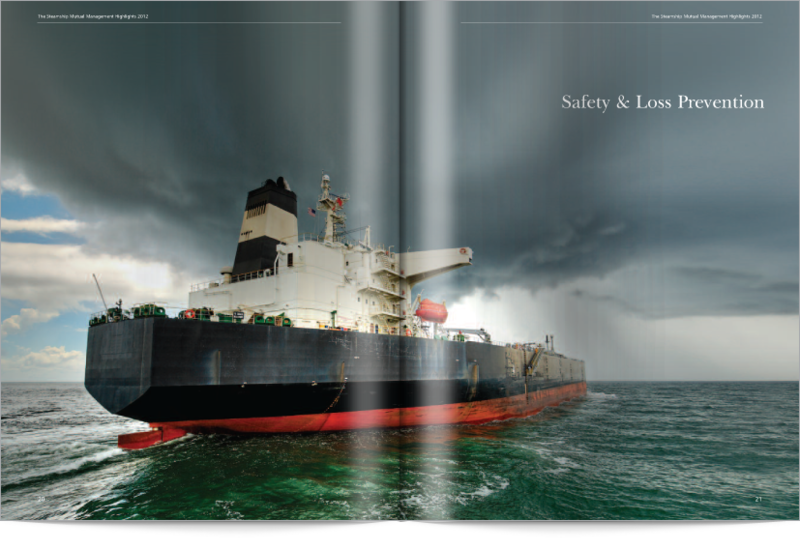 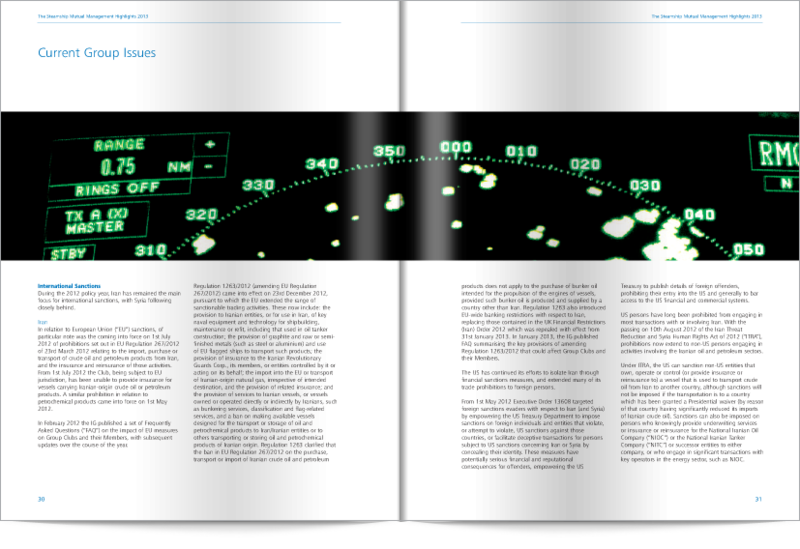 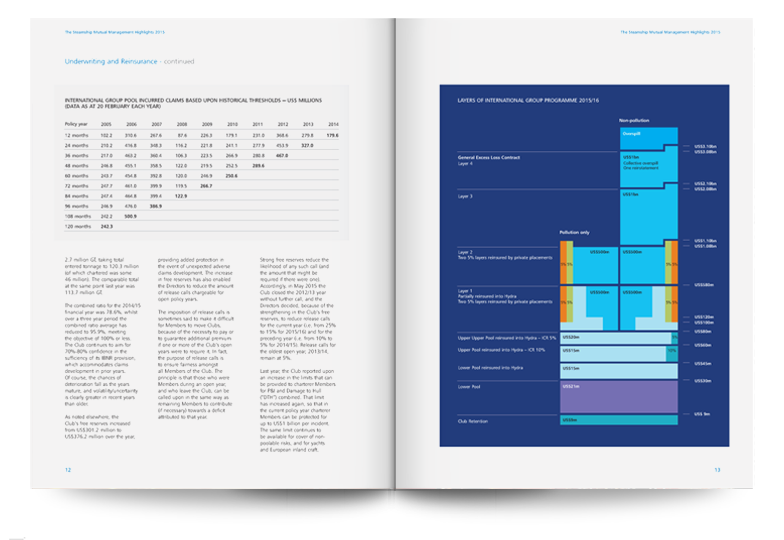 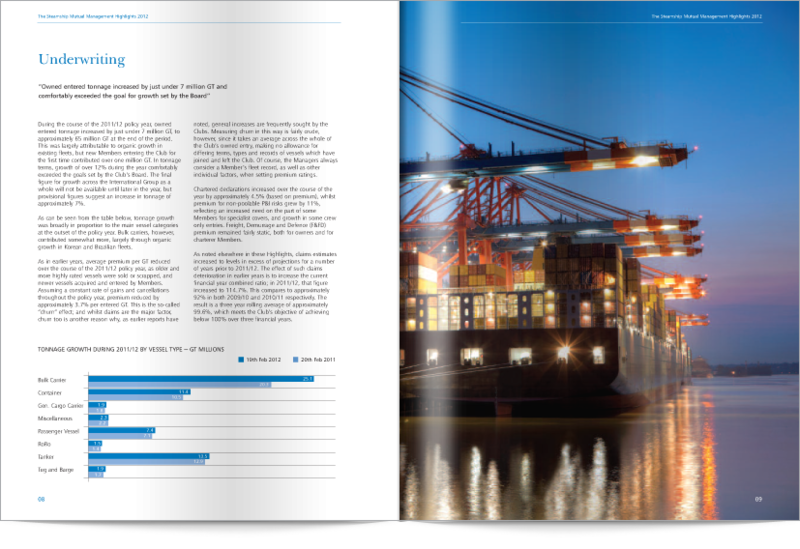 The design of Steamship Mutual’s management highlights report features clean layouts, section and chapter delineation and high quality photography. 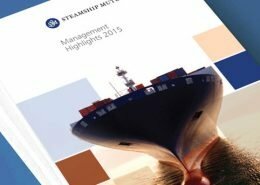 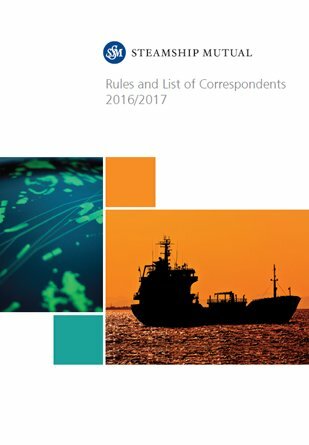 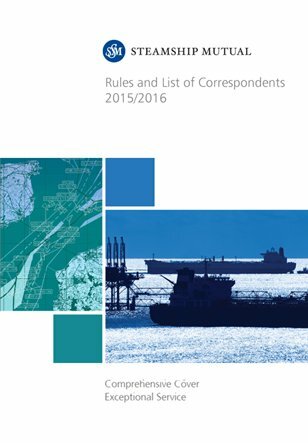 Steamship Mutual’s publications are available in various languages reflecting the international profile of the maritime industry. 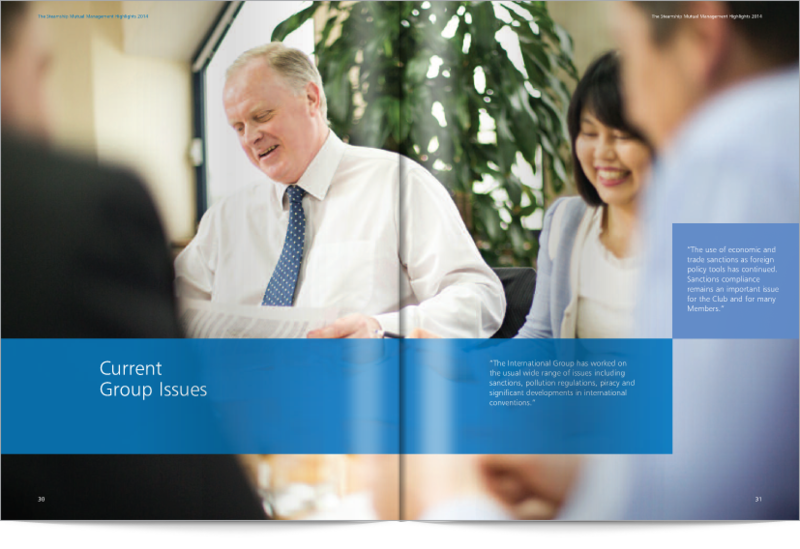 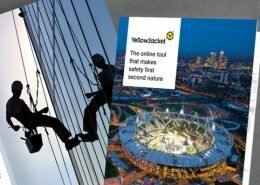 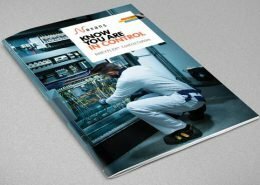 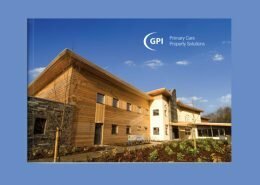 Cogent was able to deliver a range of publications to facilitate this requirements.